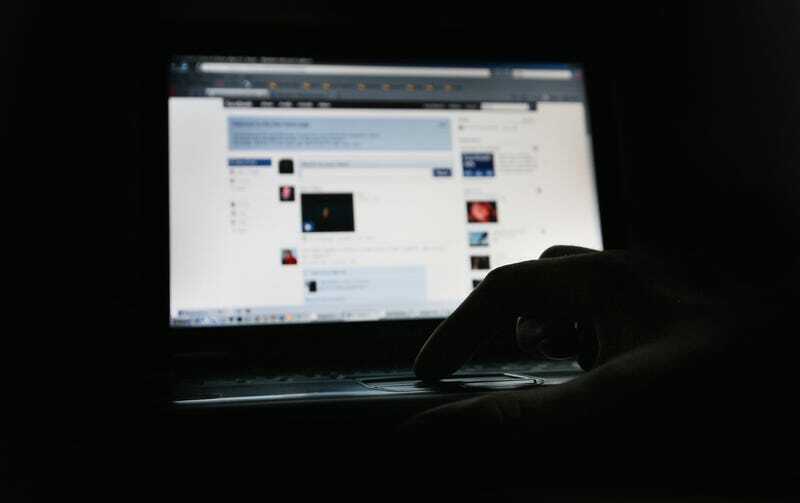 On Thursday, police in Vietnam reported that a court had jailed a 40-year-old man for two and a half years due to the comments included in his Facebook posts. This is the second Facebook-related imprisonment in the country in the past week. Dong’s imprisonment comes just days after a similar sentence for Facebook posts. On Monday, 42-year-old Doan Khanh Vinh Quang, an activist, was sentenced to 27 months in jail for “abusing democratic and freedom rights,” police said, stating that he had admitted to posting and sharing posts on Facebook over the past few years that authorities said criticized the country’s Communist Party. And in May of this year, 56-year-old Vui Hieu Vo was sentenced to four and a half years in jail for Facebook posts that allegedly “distorted” the country’s political state of affairs. The country’s punishments for anti-government sentiment comes amid a greater crackdown on citizens’ online activity. A cybersecurity law approved by Vietnam lawmakers this year, which will go into effect in January, requires internet companies to store users’ personal information and data. It specifically states that tech companies are required to store this user data locally within data centers in the country.